Only Matterport allows a buyer to feel like they are actually moving through a space. 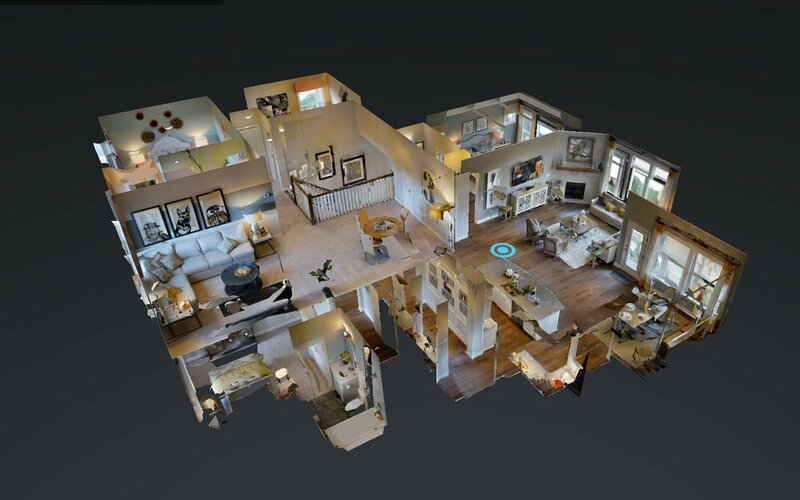 Only Matterport shows how the entire space fits together with its proprietary Dollhouse View. 360° Views gives you the chance to show off a property’s exterior and the surrounding areas and include them as part of your 3D tour. 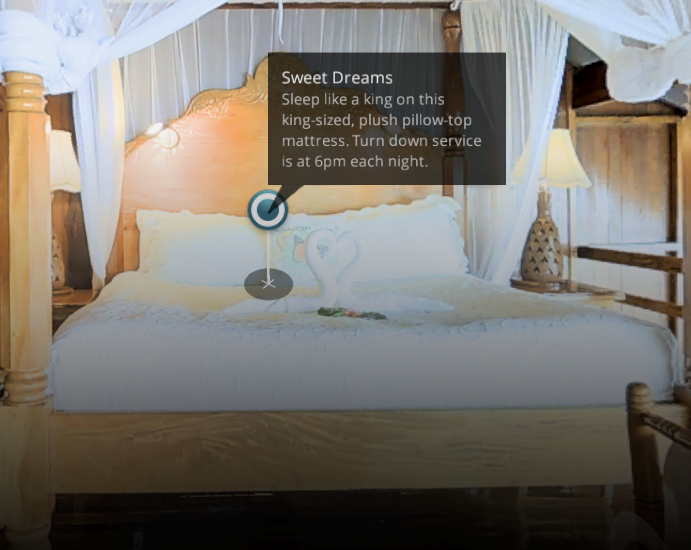 This makes Matterport a one-stop shop for both interior and exterior visuals, giving end-users the most complete property experience currently available.